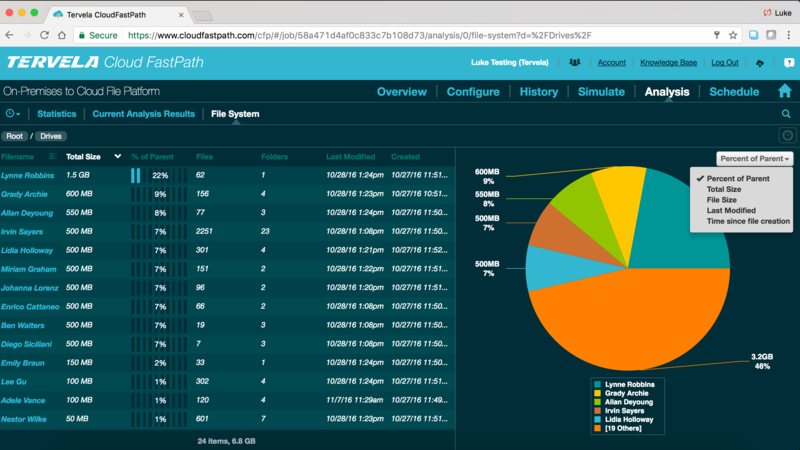 New: Cloud FastPath can now identify linked files in file servers! Cloud FastPath’s analysis feature scans the source data to give you insight into your users and their content. 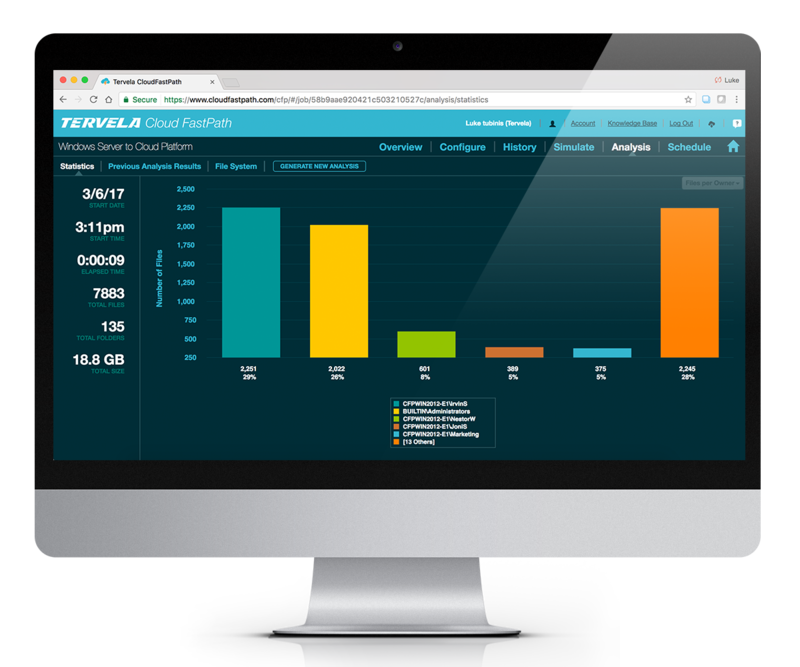 The analysis feature is a must-have for planning a migration of many hundreds or thousands of users spread across disparate storage systems. Analyze content on a per-user or path-based basis and filter on file properties such as last modified date, size, type, owner, and much more. 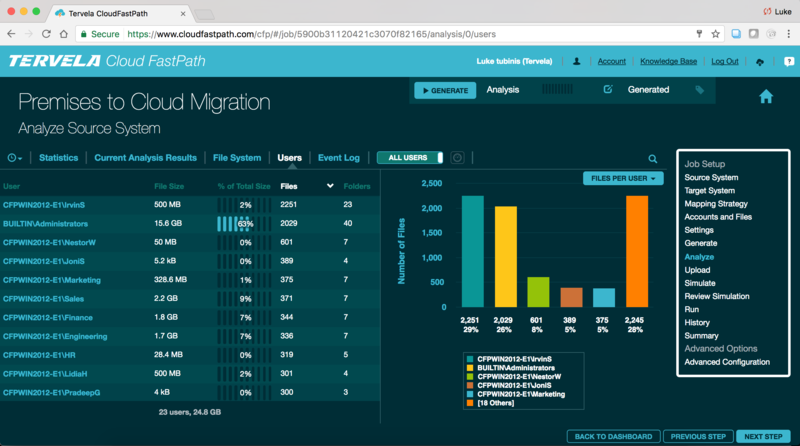 Cloud FastPath’s simulate feature makes a migration predictable by showing what would happen if a migration with a particular configuration occurred. 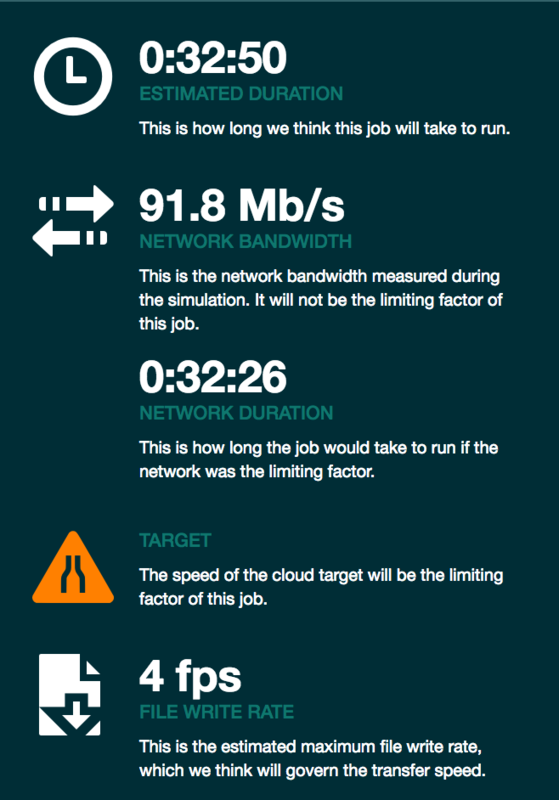 Without transferring any files the simulate feature uses understanding of the content, the source system, and the target systems to identify potential errors like path length issues, disallowed filetypes, and disallowed characters, bottlenecks like file rate limiters, as well as gives estimates for how long a job will take. What do I have? How much is it? 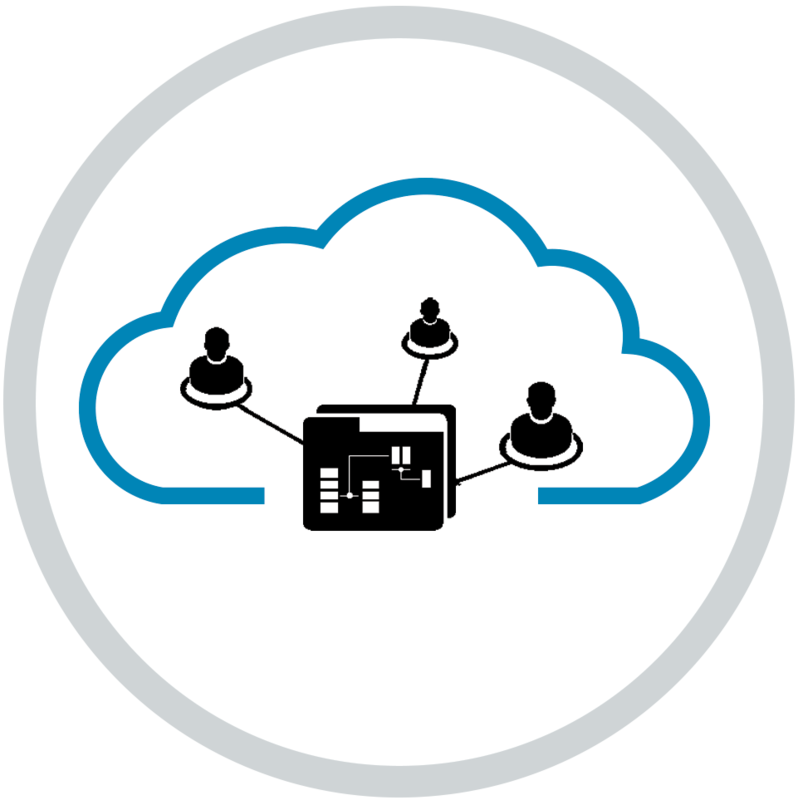 Easily connect Cloud FastPath to numerous sources and scope total content size. Use powerful filtering and interactive visualizations to understand content based on directory. Whose is it? Who has access to it? Understand which users and groups have the most and least amount of content. Get a thorough understanding of how files are shared between users and groups. How can I restrict content and clean up storage? 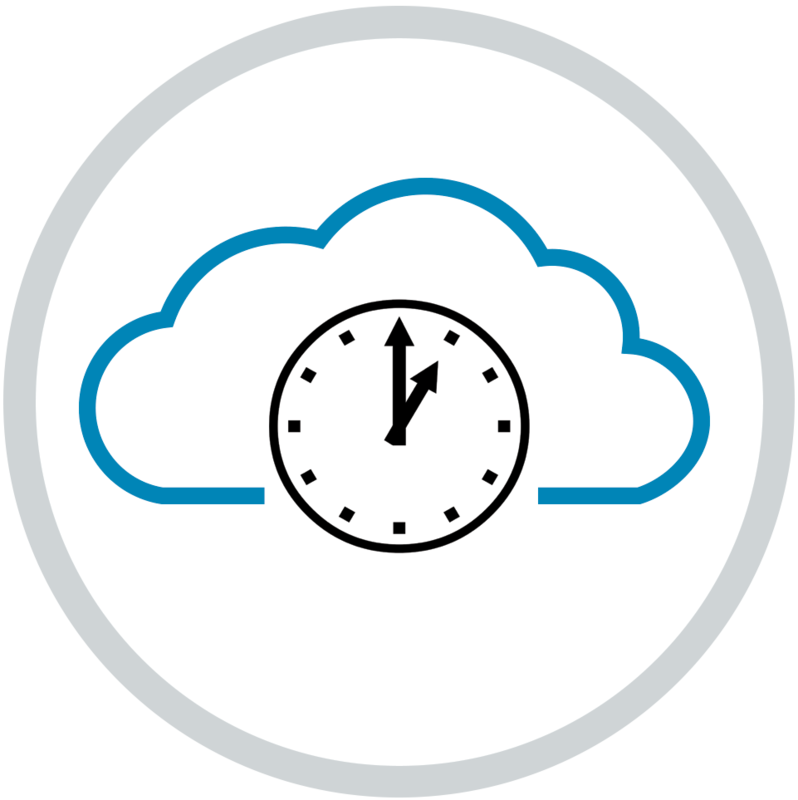 Cloud FastPath provides powerful filtering so you can migrate only what you need and avoid errors. Filter on file type, file size, path length, last modified date/time, created date/time, owner, and more. What will be impacted and how long will it take? 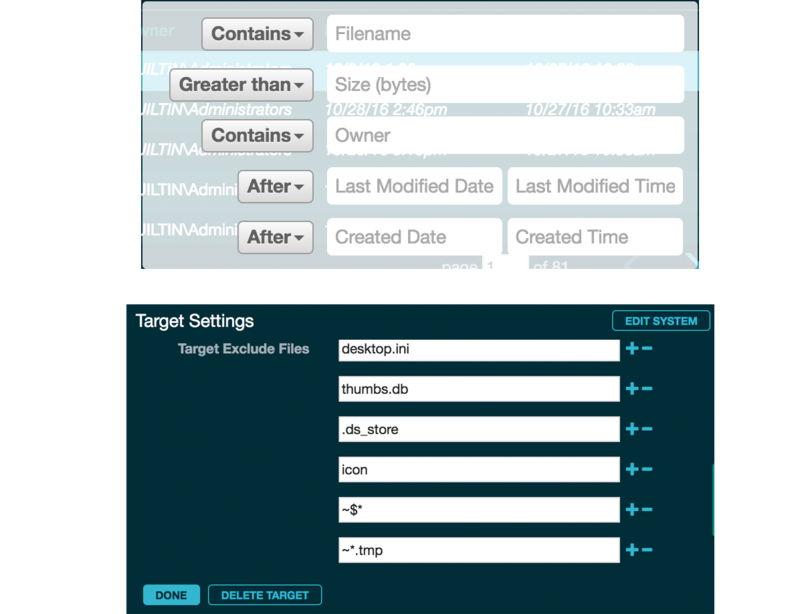 After migration targets are identified and a job is configured, run a simulation to understand how long a transfer will take and exactly what the results will be. No more second guessing potential errors.